We offer complete branding and creative solutions. 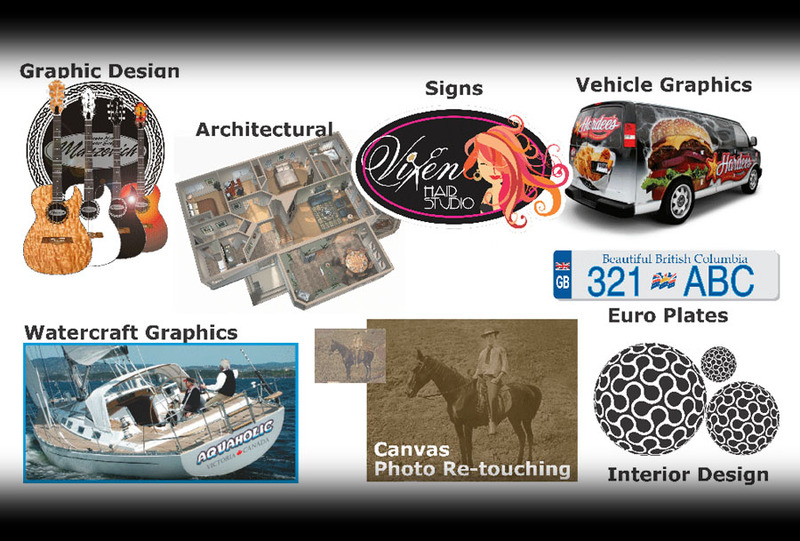 A One Stop Shop For All of Your Advertising, Graphics and Signage Needs. We provide full service solutions, creative design, production and installation.